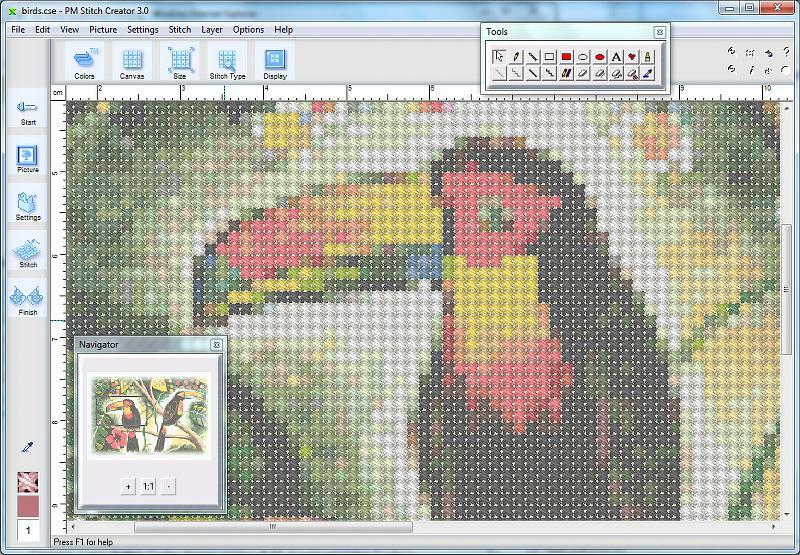 The Photo Calculator for Windows covers many digital formats including digital backs as well as conventional film formats.The calculations include angle of view, depth of field, hyperfocal distance, diffraction and image area covered. 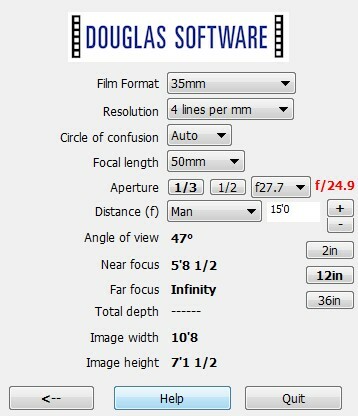 The Photo Calculator for the Mac covers many digital formats including digital backs as well as conventional film formats.The calculations include angle of view, depth of field, hyperfocal distance, diffraction and image area covered. This is a vital utility for photographers ? or anyone who needs to know the position of the Sun and Moon from any location at any time such as astronomers, lunar gardeners and fishermen. Plus a host of other unique features including lunar phase as well as the lunar distance from Earth where the Apogee is the furthest and the Perigee the nearest point when a supermoon can be seen. The horizon window shows the sun and moon as they are currently in the sky. Not to mention those wonderful photo opportunities ? eclipses. Forget the ?freebie? 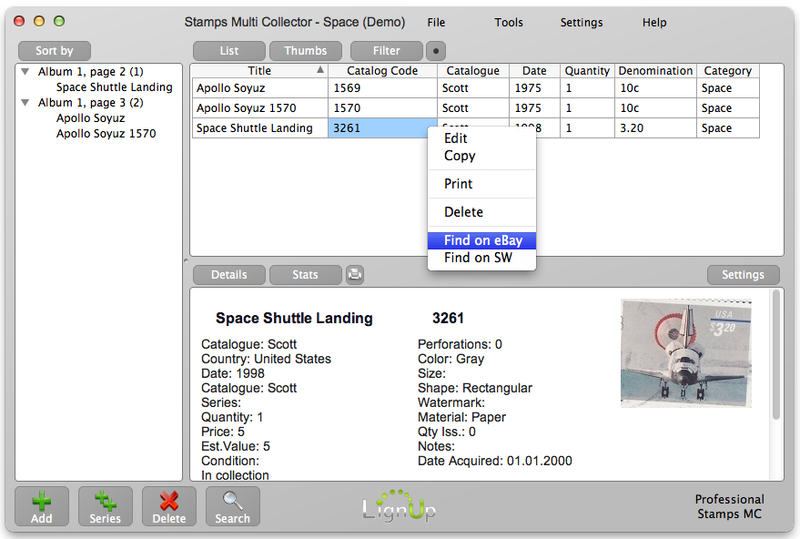 calculators and forget complex astronomical tables. 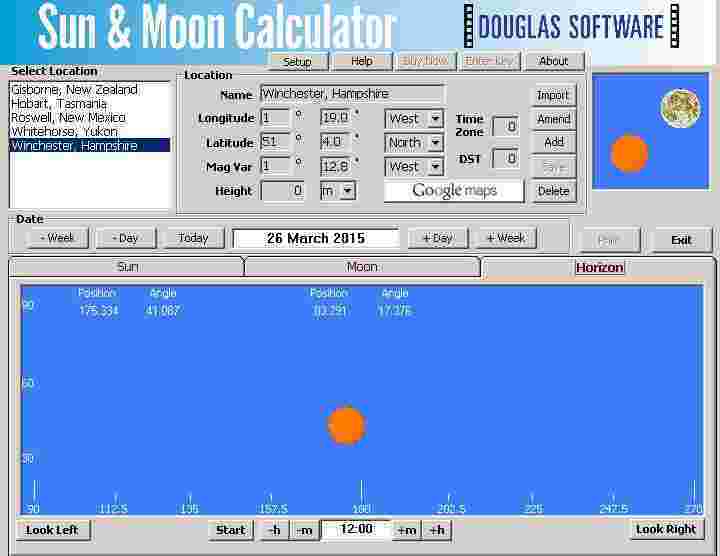 The Douglas Sun and Moon calculator is designed especially for photographers although it has many other potential users. Everything you need for perfect timing, perfect lighting, perfect positioning around the globe. Covering over 1,600 pre-set locations in the USA, UK, Canada, Australia and New Zealand, including latitude, longitude and time zone ? 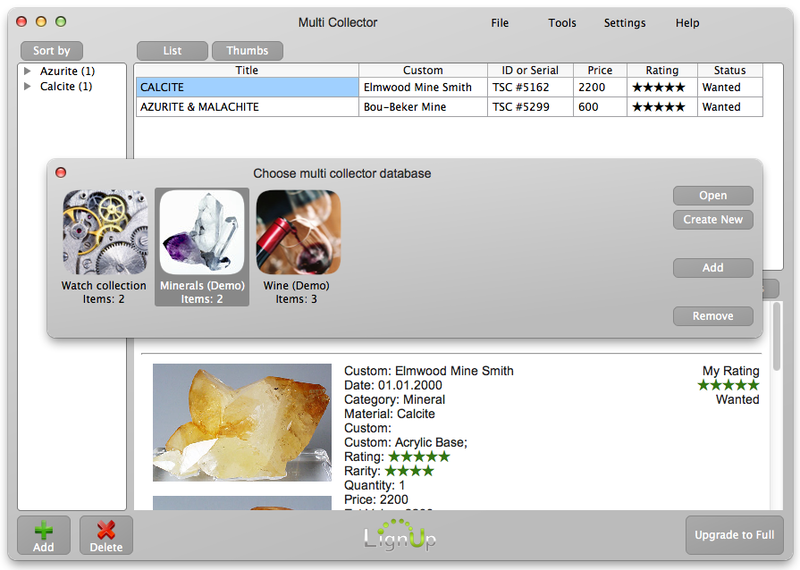 or create your own database for any location on Earth. On location, on vacation, this clever software will help you really plan ahead. Our easy to follow manual doesn?t just explain how to use the software ? it explains how to really work natural lighting. All you need to know ? from twilight shots to the best natural lighting angles for architectural photography. Things like the best time for twilight shots at your selected location and when the sun is best positioned to make the most of textures of buildings. Not to mention photography by moonlight. About Virtuoso I have been studying to play piano for about 1 year. Sight-reading is the most difficult thing I have to master. The main my mistakes during the exercises are: confusing the octaves; confusing the notes from the treble and bass clefs; sharp and flat – related errors; looking for the notes to slowly – this breaks the rhythm. So, I’ve decided to write a small program to improve my skills. It generates a random (every time new!) task using the notes that a user selected (constraints) and checks the “answer” from user. 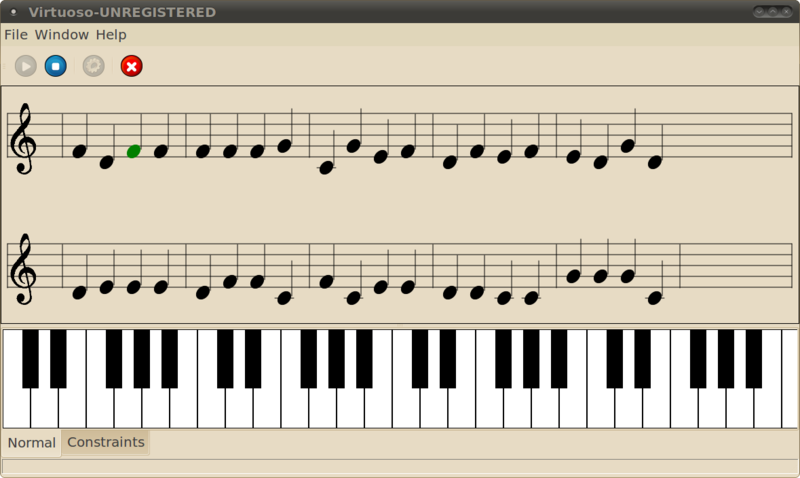 The 2 input methods are available: midi keyboard and virtual piano keyboard (using the mouse). BTW, all the 4 sources of my mistakes were significantly eliminated after I started using my program at work during small breaks.